Connect groups are designed to get everybody connected somewhere. We connect for different reasons; interests, age group, or a season of life. Whatever the connection is, we love doing it together! 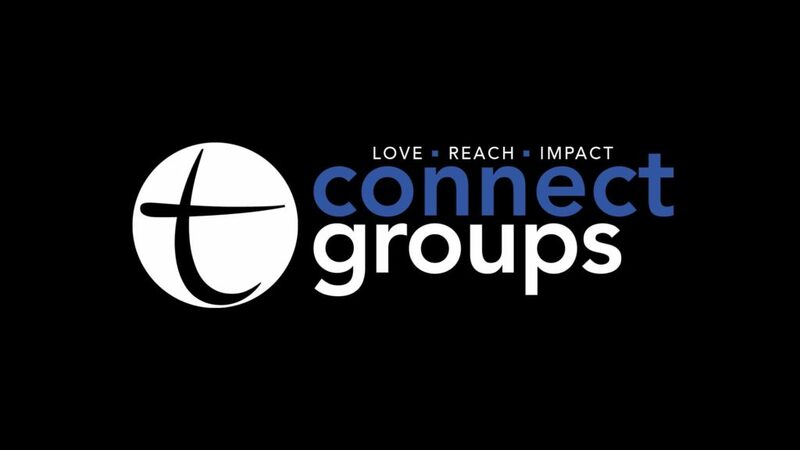 Be sure to check out our groups page to see what’s available and get connected today!